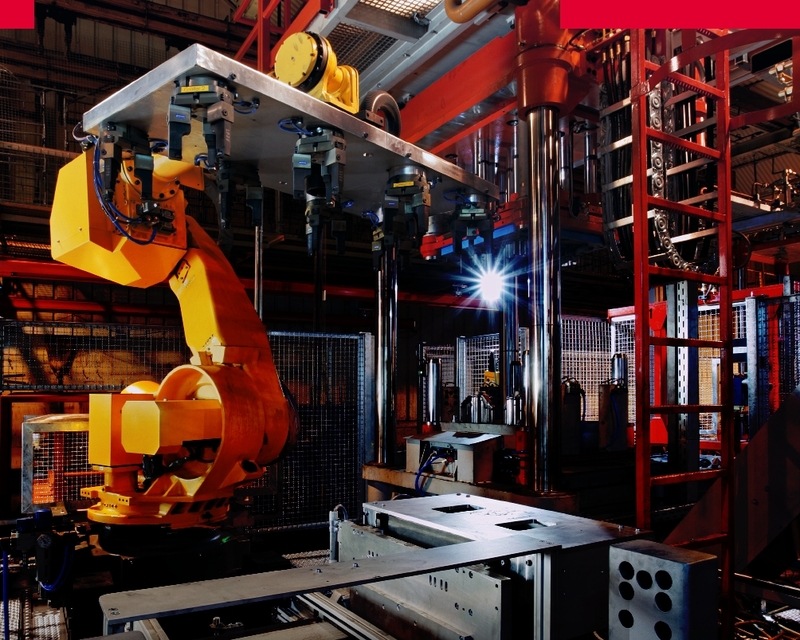 HEA Foundry is a Hirtenberger group company dedicated and specialized in Foundry Automation solutions. Since more than 40 years our team focuses in particular on treatment of castings. Our deburring presses are known worldwide. With our tooling capabilities we provide a one stop shopping along with full customer service. 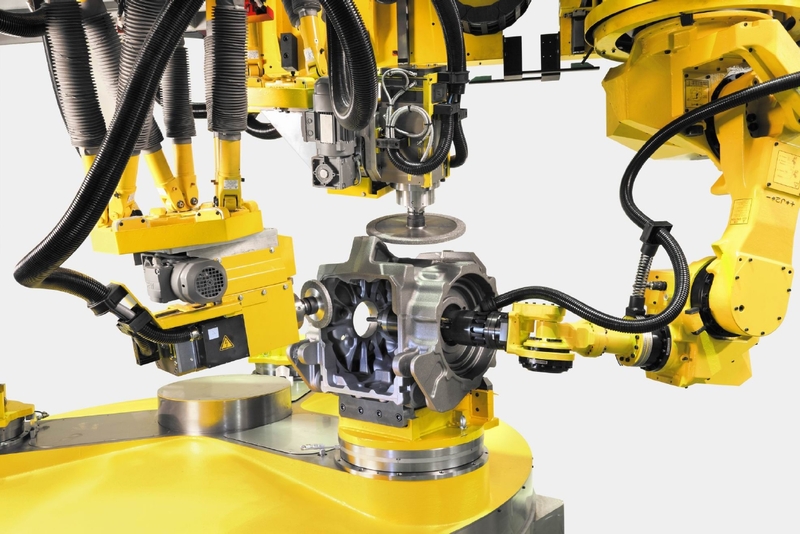 Customized robotic solutions such as unpacking of red-hot casting, pouring melted metal and core inserts are familiar to us. Automation of the core making shop is another speciality of our company. Our international sales & engineering team looks forward serving you. Our second business unit provides automated assembly lines dedicated to the handling of explosive materials.